The Caffey Group strategy is built on partnerships. We are committed to building successful relationships that delivers results for our clients and do so with integrity and respect within the industry. We have the land service experience and a comprehensive project management process that together positions us to handle a variety of partnerships. Clients have utilized The Caffey Group for simple projects, complete outsourced Land Department and a combination of services. Whatever the services your company may need, we will provide the experience you need, with a responsive approach that delivers result. Our proven strategy of partnering with quality companies has built a respected reputation throughout our industry. Caffey Group offers an integrated approach and has proven processes and experienced land men bringing a consultative approach that includes legal and data management, both important to the success of every project. Our Corporate offices are located in Fort Worth, Texas and we are currently active with partners in several states. 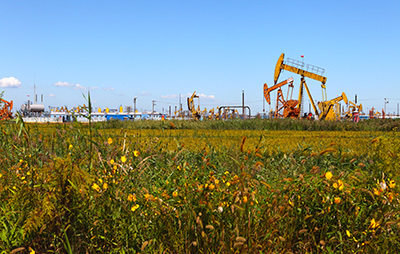 Active partnerships include projects within the Barnett Shale, Haynesville Shale, Marcellus Shale and Utica Shale.